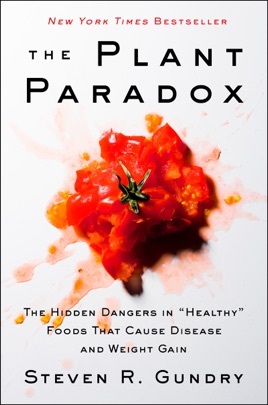 This is a book about food lectins, a possible health compromiser ignored by dieticians and nutritionists. Lectins are not a new discovery. They have been studied and exploited for over 100 years. These cellular proteins behave as glues, sometimes attaching themselves to your cells and causing an immune response. That is the message of this book. The message itself is not new either. It was the premise of Dr. Peter J. D’Adamo’s blood type diet and book, Eat Right For Your Blood Type (Pub. 1996). I was made aware of lectins by my doctor. Avoiding suspect foods reduced the severity and occurrence of chronic symptoms that were impacting my quality of life: brain fog, bloating, unexplained hand tremors. Most of the suspect foods, like cashews or bread, were favorite foods; therefore, I ate them frequently. If I overindulge in them again, the symptoms return. I bought this book to see if anything new was learned about lectins. 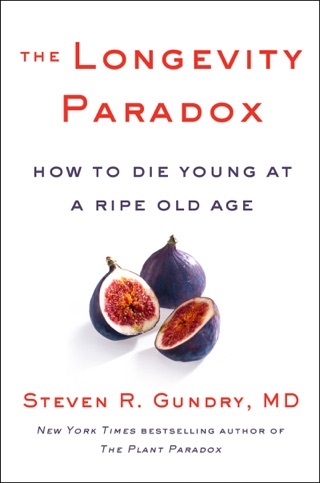 Dr. Gundry does a better job of explaining the concept than Dr. D’Adamo; however, his prescription is myopic. It is a one-size-fits-all solution. Such solutions have limited efficacy in reality. For every person that benefits from his specific advice, one or more persons won’t. Modern genetics is realizing the unique health advantages and disadvantages individuals possess because of their genes. The concepts of individualized medicine and diet are explaining the diverse results seen in studies and practice. Dr. D’Adamo’s prescription considered this. Although his advice was based on blood types, he currently admits that there are other genetic differentiators at play. 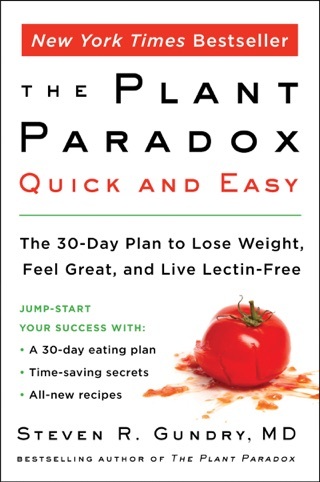 Buy this book if you want a good primer on lectins and how they can impact your body, but don’t assume its advice applies to you personally. Experiment. 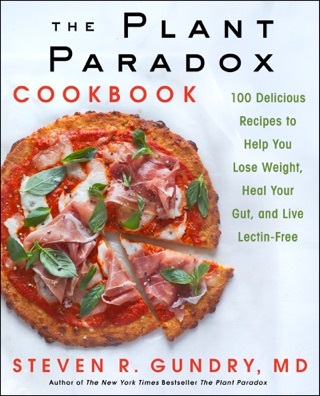 Can’t say enough about the health benefits of this book and how easy the recipes are. But, as a Native American I have to point out we are not desecendents from China. There have been several studies suggesting such but they are always successfully refuted. 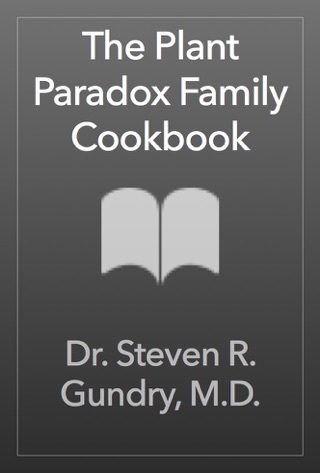 More Books by Dr. Steven R. Gundry, M.D.